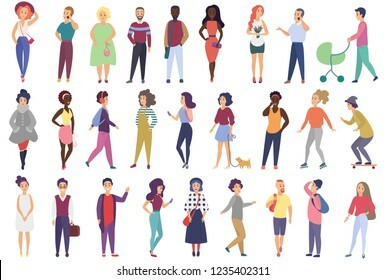 8,565 stock photos, vectors, and illustrations are available royalty-free. 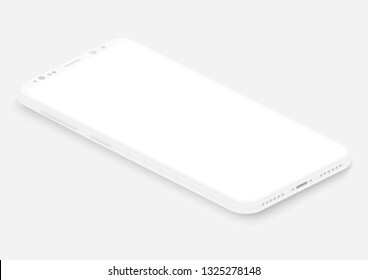 Totally soft realistic white vector smartphone. 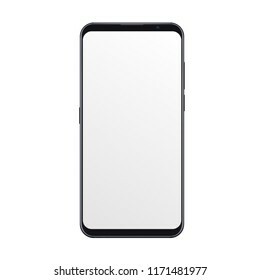 3d realistic phone template for inserting any UI interface test or business presentation. Floating soft mock up design. High quality realistic new version of soft clean white smartphone with blank white screen. Realistic vector mockup phone for visual ui app demonstration. 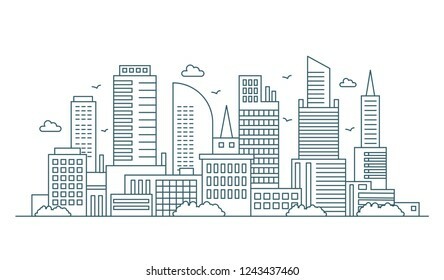 Modern outline line big urban city panorama background with flat color skyscrapers on background. 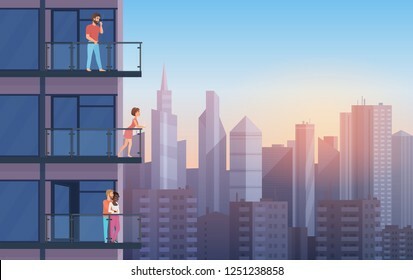 Apartment Balcony in modern house with resting people in sunset. Urban sityscape skyscrapers background cartoon vector illustration. 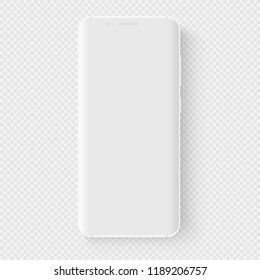 Totally soft isometric white vector smartphone. 3d realistic empty screen phone template for inserting any UI interface, test or business presentation. Floating soft mock up design perspective view. 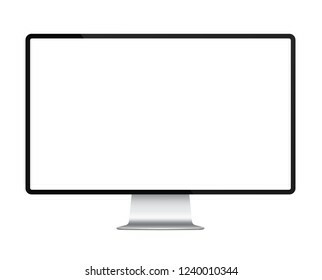 Trendy realistic thin frame monitor mock up with blank white screen isolated. 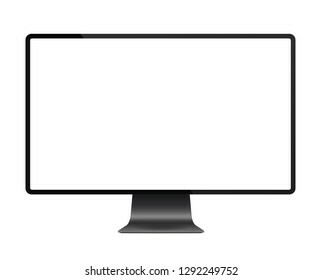 Trendy realistic thin frame silver monitor mock up with blank white screen isolated. 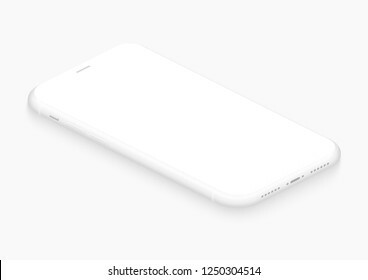 Isometric white vector smartphone. 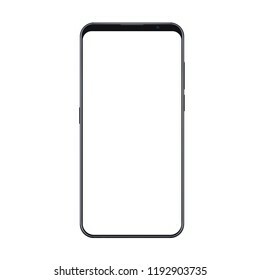 3d realistic empty screen phone template for inserting any UI interface, test or business presentation. Perspective view floating soft mock up design. 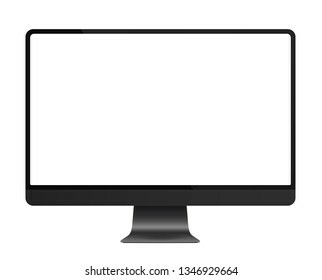 Realistic black modern thin frame display computer monitor vector illustration. 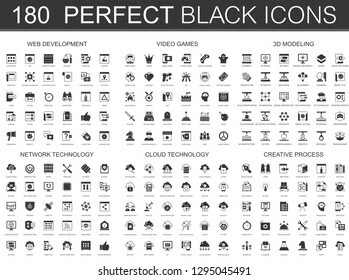 web development, video games, 3d modeling, network technology, cloud data technology, creative process black classic icon set. High quality realistic trendy soft clean no frame white smartphone with blank white screen. Vector Mockup phone for visual ui app demonstration. 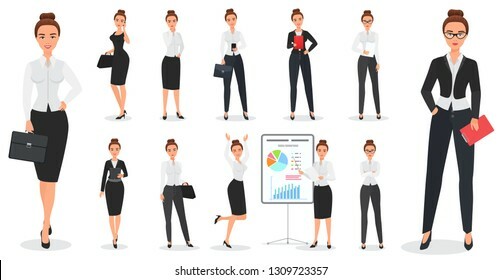 Business man and business woman office character in different poses design set. Group of people performing sports activities at park. Doing gymnastics exercises, jogging, talking and walking, riding bicycles, playing with pets. 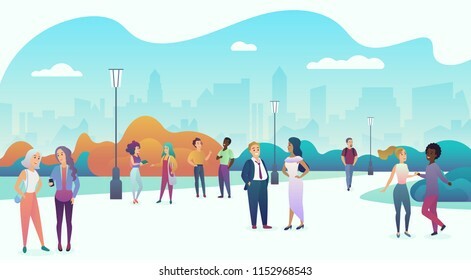 Modern public city park street vector illustration. Sad and unhappy people wearing protective face masks and walking near factory pipes city with smoke on background. 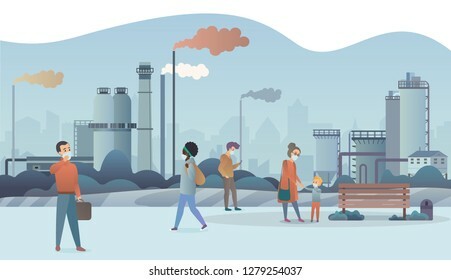 Industrial smog, fine dust, air pollution and pollutant fog gas vector illustration. 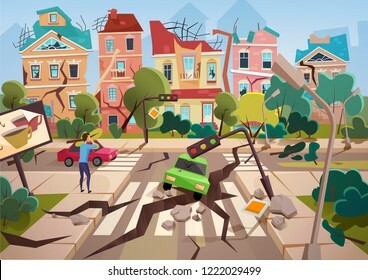 Earthquake Disaster with realistic ground crevices and small destroyed town houses vector illustration design. High quality realistic new version of soft clean white frameless smartphone with blank white screen. Realistic vector mockup no frame phone for visual ui, commercial app demonstration. 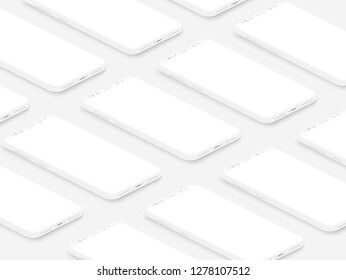 Soft isometric white isometric realistic smartphones with blank screens grid. Empty screen phone template for inserting UI interface or business presentation. Floating vector mock up design. 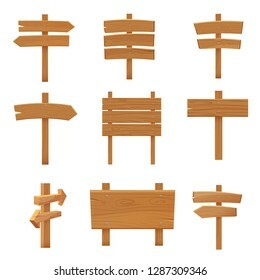 Wooden pointers signboards set cartoon vector illustration. 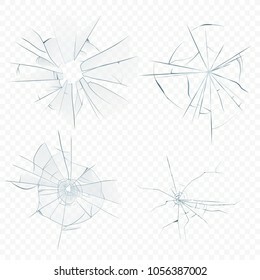 Realistic earthquake with ground crevices in cartoon ruined urban city houses with cracks and damages. 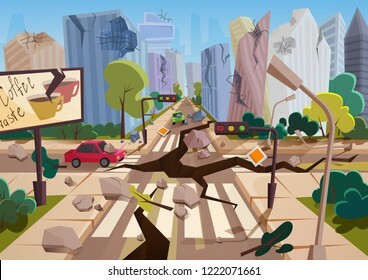 Natural disaster or cataclysm, nature catastrophe vector illustration. 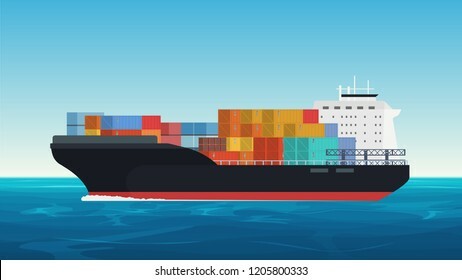 Vector Cargo ship with containers in the ocean. Delivery, transportation, shipping freight transportation. Mobile modern ui kit messenger on the smartphone screen. 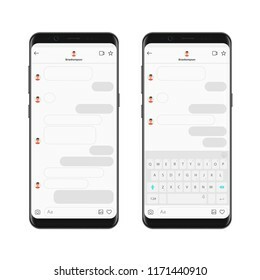 Chat app template with empty chat bubbles with mobile keyboard. Phone Social network concept. Vector illustration. Realistic digital soft white tablet mock up with white blank screen. 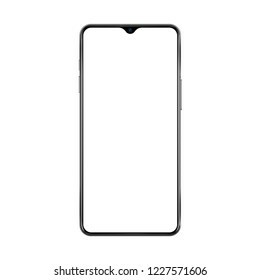 New version of black thin frame smartphone with small face camera and blank white screen. Realistic vector illustration. 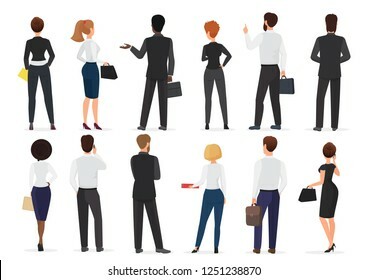 Back view of business office people group, man and woman characters standing together isolated vector illustration. 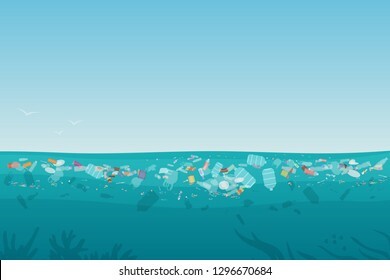 Plastic pollution trash on sea surface with different kinds of garbage - plastic bottles, bags, wastes floating in water. Sea ocean water pollution background concept vector illustration. Line modern urban big city panorama. 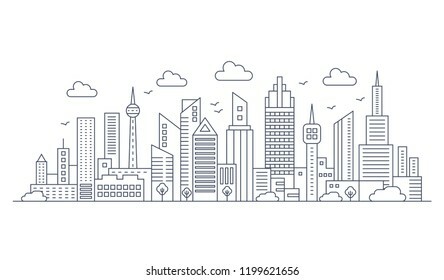 Outline stroke cityscape skyscrapers vector illustration. Sea garbage in polluted water. 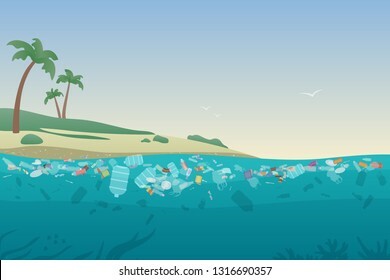 Dirty ocean beach with trash and plastic on sand and under water surface vector illustration concept. Cyclists sport people riding bicycles in public city park. Trendy radient color vector illustration. Active family outside vacation trip. 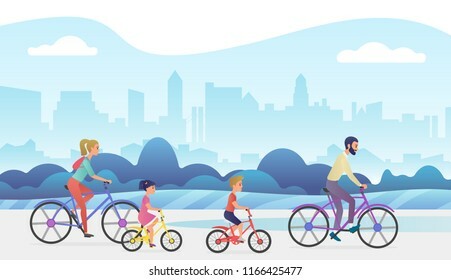 Father, mother, daughter and son are riding bicycles in city park. 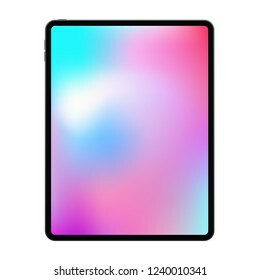 Trendy gradient color vector illustration. 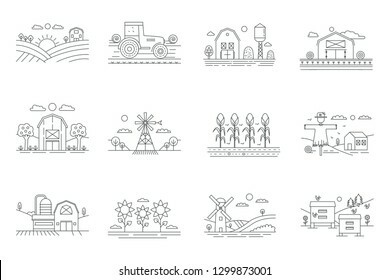 Farm and farming fields thin line icons isolated. 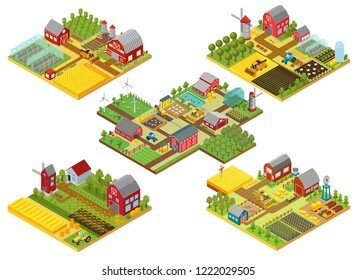 Agriculture and Farming concept outline vector illustration. Smelling landfill waste landscape with city skyscrapers on the background. 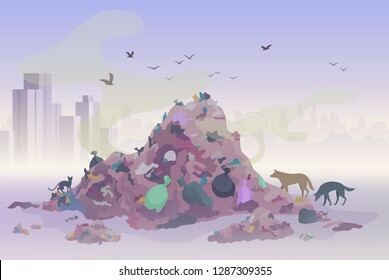 Pollution Environment concept vector illustration. 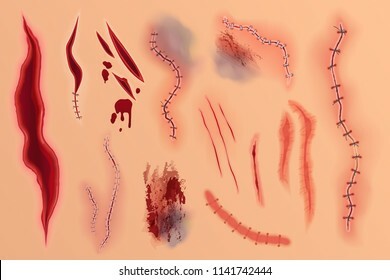 Realistic vector surgical stitches, scars, bruise and slaughter set isolated on the alpha transperant background. Bloody scar. Vector Realistic Stomach medical vector illustration set. 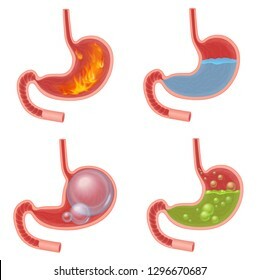 Pyrosis fire disorder, gastric acid reflux, Abdominal bloated ball, green liquid nausea. 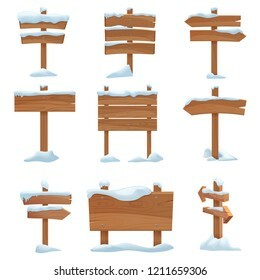 Cartoon wooden winter signs with snow caps set vector illustration. 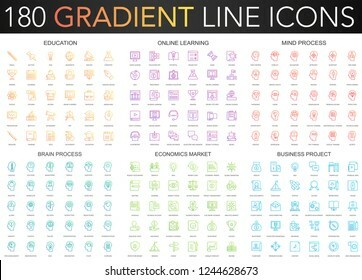 180 trendy gradient vector thin line icons set of education, online learning, brain mind process, business project, economics market icon. 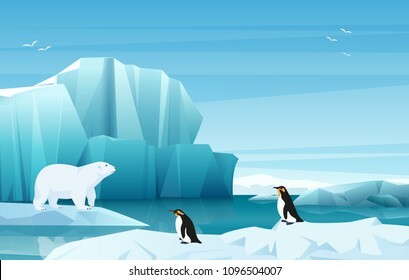 Cartoon nature winter arctic ice landscape with iceberg, snow mountains hills. White Bear and penguins. Vector game style illustration. 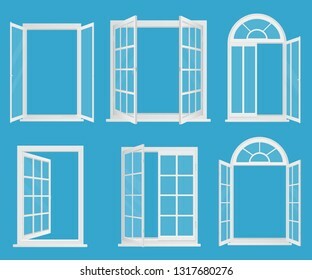 White wooden plastic realistic windows set with transperant glass vector illustration. 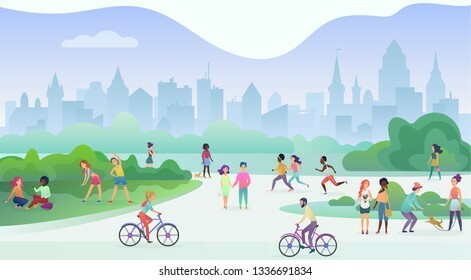 Physical sport outdoors activity in city public park. 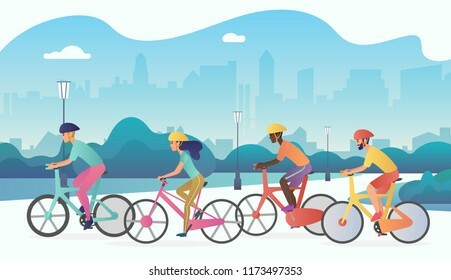 People are running, cycling and doing yoga. 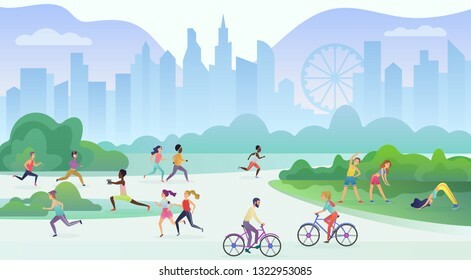 Sport and fitness, healthy lifestyle concept vector illustration. 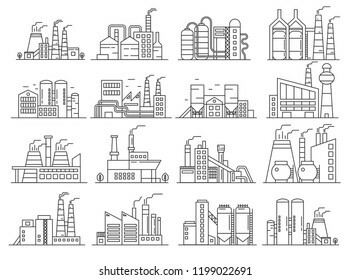 180 modern thin line icons set of legal, law and justice, insurance, banking finance, cyber security, economics market, e commerce. Dirty foggy street with garbage around. Empty city with worn, broken and dirty buildings, waste, full dustbins with cats and dogs. 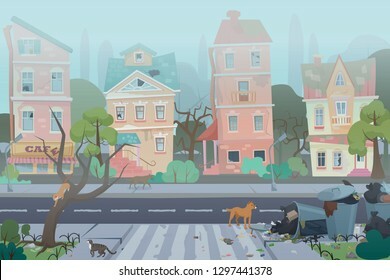 Unfavorable abandoned residential area vector illustration. Sad and unhappy people wearing protective face masks on factory pipes with smoke on background. 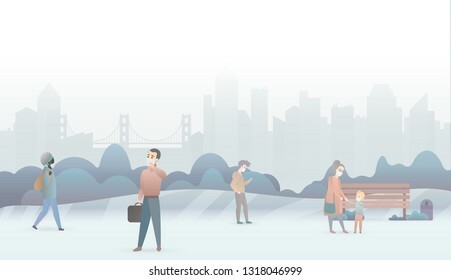 Industrial smog, fine dust, air pollution and pollutant fog gas vector illustration. 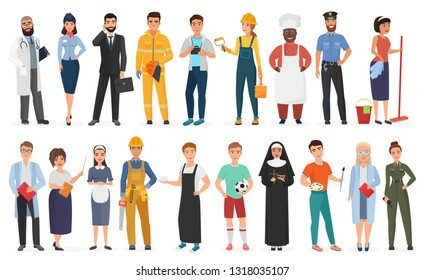 Collection of men and women people workers of various different occupations or profession wearing professional uniform set vector illustration. New version of black slim realistic vector smartphone similar to iphon with modern gradient mesh wallpaper. Set of cartoon hands icons and symbols. Emoji hand icons. Different hands, gestures, signals and signs, illustration collection. Airport Terminal building with aircraft taking off. 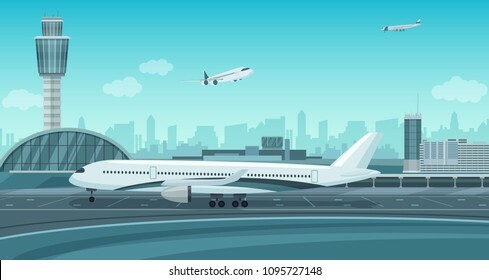 Monochrome mono color vector airport landscape. 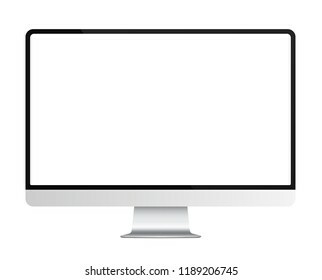 Realistic computer monitor display mock up vector illustration. Realistic trendy smartphone mockup with thin frames and blank white screen isolated. Can be use for any user interface test or presentation. 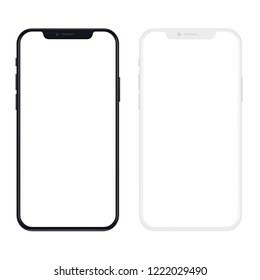 Totally soft realistic white vector smartphone. 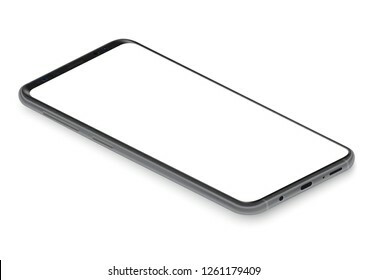 3d realistic phone template for inserting any UI interface test or business presentation. Floating soft mock up with a blank white display. 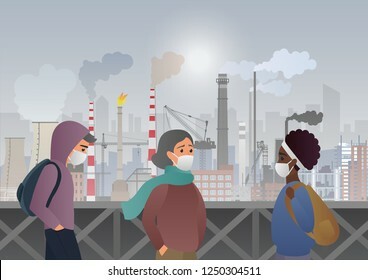 Unhappy sad people wearing protective face masks and walking near depressive factory pipes city with smoke on background. 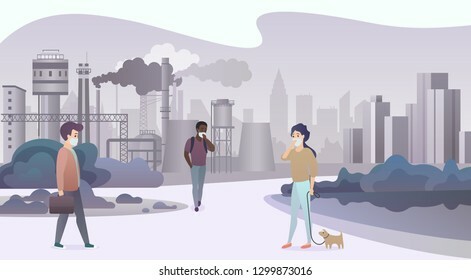 Industrial smog, air pollution and pollutant fog gas vector illustration. 180 trendy gradient vector thin line icons set of cyber security, network technology, web development, digital marketing, electronic devices, 3d modeling icon. 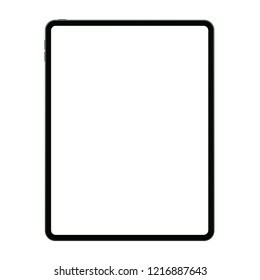 New version of realistic frameless premium tablet mock up in trendy thin frame design. Logistics transportationt container ship with industrial crane import and export in shipping cargo harbor yard. Transportation industry vector illustration. 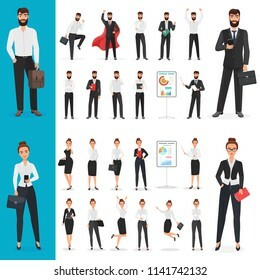 Vector Business man and business woman office character in different poses design set. 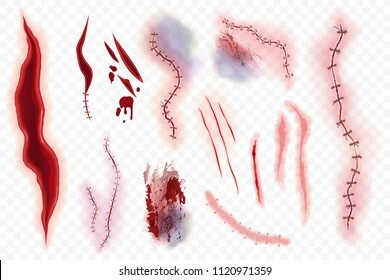 Realistic vector various bloody wounds, surgical stitches, scars, bruise and slaughter set on the skin background. Bloody scar. 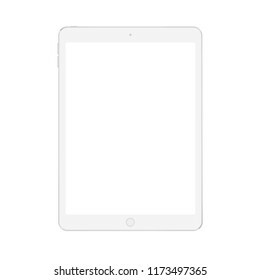 Realistic vector digital soft white tablet mock up with white blank screen. Life cycles of man and woman. Tiny People generations. Human growth concept vector illustration. Set of falling man isolated. 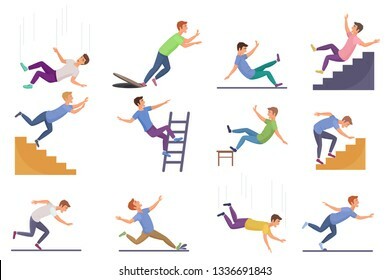 Falling from chair accident, falling down stairs, slipping, stumbling falling man vector illustration. People gathering and communicating in the city urban park square landscape. Talking in nature together, community and modern lifestyle concept. Trendy gradient flat color vector illustration. 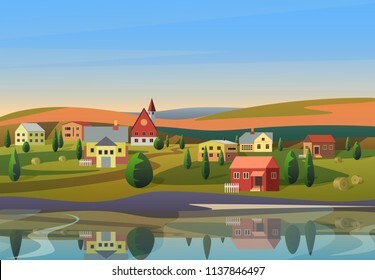 Vector Small town landscape with houses on shore of river with hills under blue morning sunsrise sky on background. Crowd of vector tiny people set performing outdoor activities. Man and woman walking with dogs, skateboarding, talking, smiling, playing. 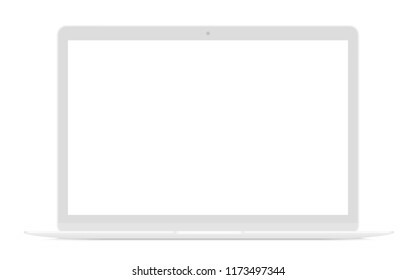 Realistic thin white laptop ultrabook mock up vector illustration. 180 modern flat icons set of cyber security, network technology, web development, digital marketing, electronic devices, 3d modeling icons. 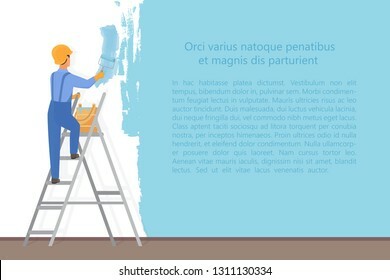 Man decorator painter with a paint roller painting a color wall. Upgrade and repair process concept. Website reconstruction vector illustration. Cyclists sport people riding bicycles in public city park. Trendy radient color illustration. Vector Warehouse interior with workers arranging goods on the shelves and dip boxes into a truck. Warehouse modern interior wirh cargo truck. Factory building line style set. Indistrial construction and commercial architecture outline stroke set. 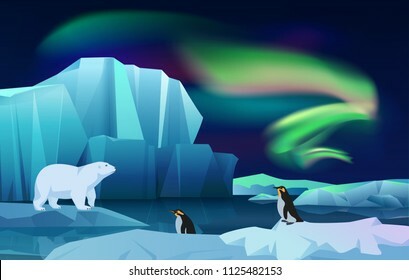 Cartoon nature winter arctic landscape with ice mountains. White Bear and penguins. Vector game style illustration. 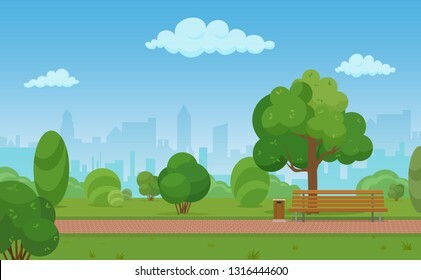 cartoon illustration of a modern empty city park with skyscrapers buildings background. Outline line style of new version vector tablet computer isolated. 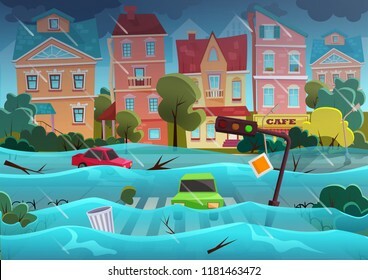 Flood natural disaster in cartoon city concept. City floods and cars with garbage floating in the water. Storm city landscape background for poster or card. Happy people eating pie and cakes set. 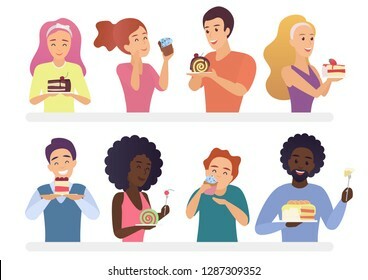 Sweet-tooth man and woman cartoon vector illustration. 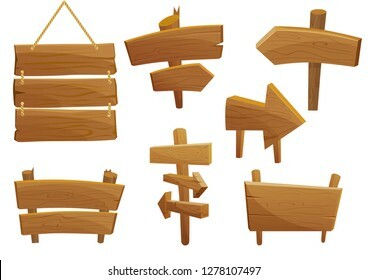 Wooden sign boards cartoon vector illustration set. 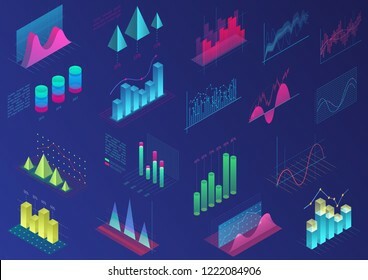 Set of vivid colorful infographic elements for ui design, presentation graphics, data statistics. 3d isometric bright light diagram vector illustration. 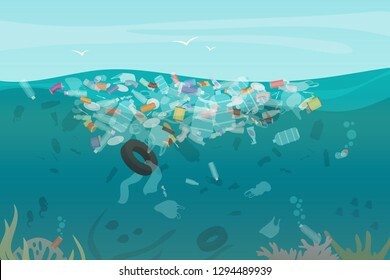 Plastic pollution trash underwater sea with different kinds of garbage - plastic bottles, bags, wastes floating in water. Sea ocean water pollution concept vector illustration. 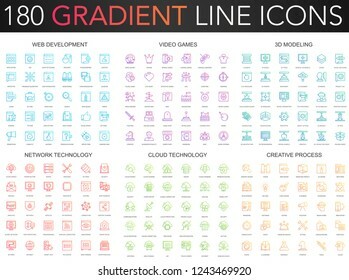 180 trendy gradient vector thin line icons set of web development, video games, 3d modeling, network technology, cloud data technology, creative process icon. 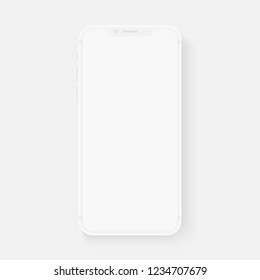 Realistic trendy smartphone mockup with blank white screen isolated on white background. For any user interface test or presentation. View video clips in the browser window. 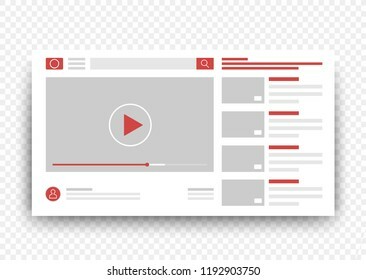 Vector Online video template. Helping senior old man. 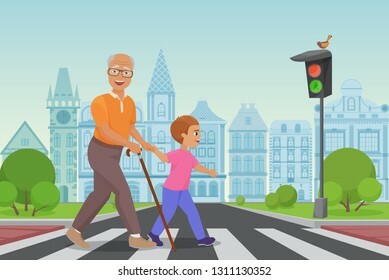 Little boy helps an old man to cross the road in city vector illustration. 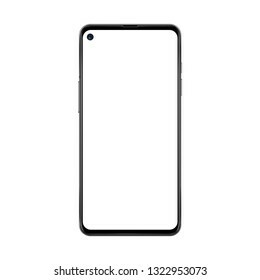 Black realistic and trendy no frame smartphone with blank white screen and separated camera isolated on white background. 180 modern thin line icons set of seo optimization, web development, digital marketing, network technology, cyber security, human productivity. 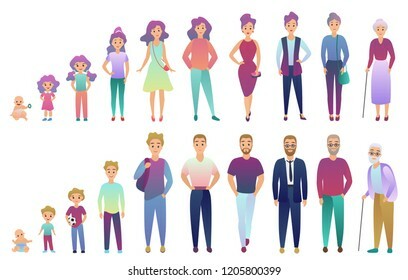 Outline vector illustration of man and woman pain set. 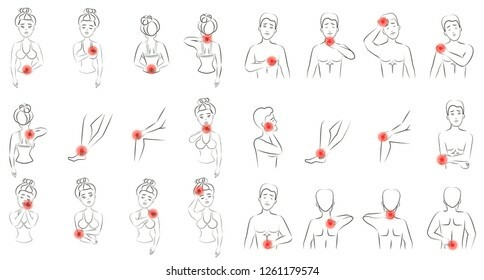 Line male and female people feeling pain in different body parts. 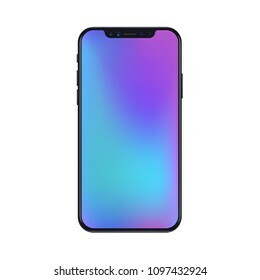 Realistic isometric black frameless smartphone mockup perspective view vector illustration. 180 modern thin line icons set of web development, video games, 3d modeling, network technology, cloud data technology, creative process. 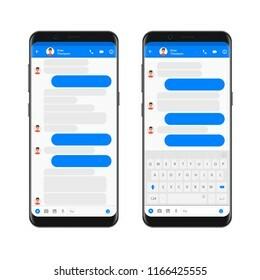 Realistic smartphone chatting messenger app template with chat bubbles and keyboard. Vector Mockup dialogues composer. 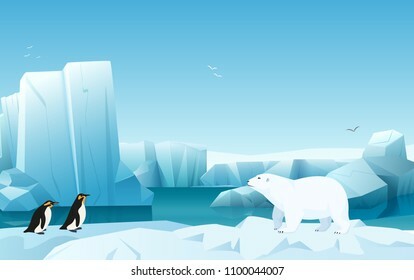 Cartoon vector nature winter arctic ice landscape with iceberg, snow mountains hills. Polar night with aurora borealis northen lights. White Bear and penguins. 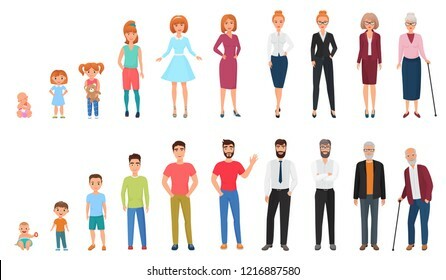 Tiny people male and female aging process. 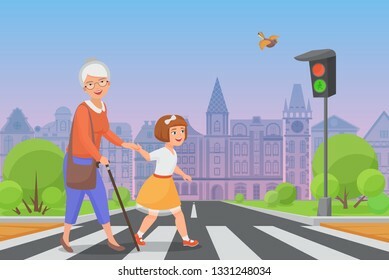 From baby to elderly person growing set. 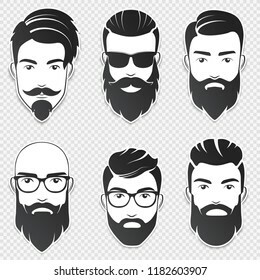 Trendy fradient color style vector illustration.